Perhaps every parent tries to give their child something they craved as a child. For me, it’s stability. Emotional safely. A place that is a refuge from the plagues and tumult of the world, rather than another component to the madness. I noticed someone’s garden bird house this spring. It hung from a cord and was in constant motion. It spun clockwise, and then counter-clockwise. And it got me to thinking…do the young birds think the world spins? When they leave the nest, does normal stability feel abnormal? I realized I grew up in a spinning bird house. Love will always feel unstable, even when it stands firm. I want something for my children: I want to anchor our house to the tree. 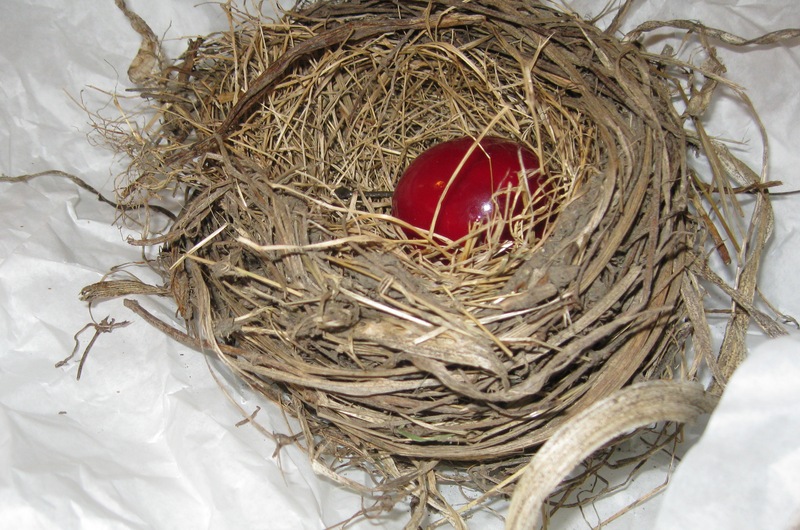 What have you (or would you want to) give to your children that wasn’t in the “nest” you grew up in? Have you ever gotten in over your head as a parent? Maybe having kids at all was over your head to begin with. 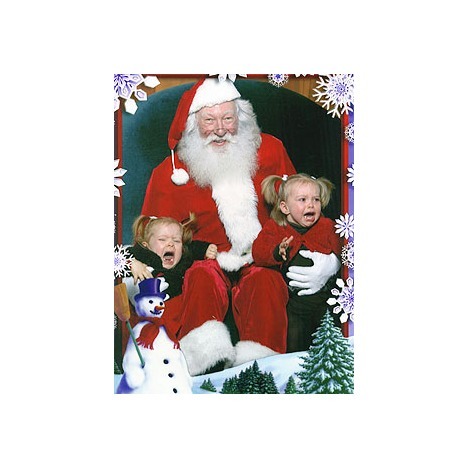 When I saw this picture, and the wild panic in the face of this dad, I actually felt a great relief…that I wasn’t him. He was just going to pet him, honey. “I think she more or less slid off my lap, but I plan to not tell her,” I said. As it is now, if Ellie were any smarter, I might want to drop her on purpose. Maybe from a tree top. By her school marks, and testing scores, it may have had a beneficial effect. So, there you have it. What mistake have you made, or has a parent made with you?